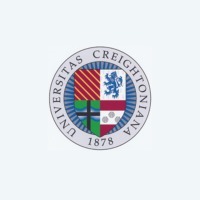 Review: Creighton University is a private, coeducational, Jesuit, Roman Catholic university located in Omaha, Nebraska. Founded by the Society of Jesus in 1878, the school is one of 28 member institutions of the Association of Jesuit Colleges and Universities. The university is accredited by the North Central Association of Colleges and Secondary Schools. 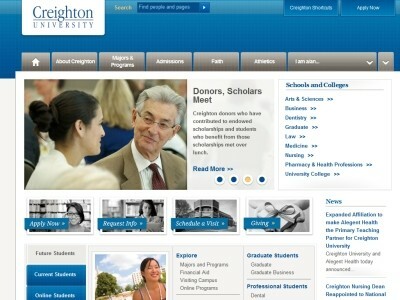 Creighton is the largest private religious university in Nebraska. Sitting on a 132-acre (0.53 km2) campus just outside Omaha's downtown business district, the university currently enrolls about 7,385 graduate and undergraduate students. Location & access map for "Creighton University"